With the most up-to-date test equipment and technical information supplied by Bosch, Specialist Auto is able to meet the demands of this ever-developing industry. 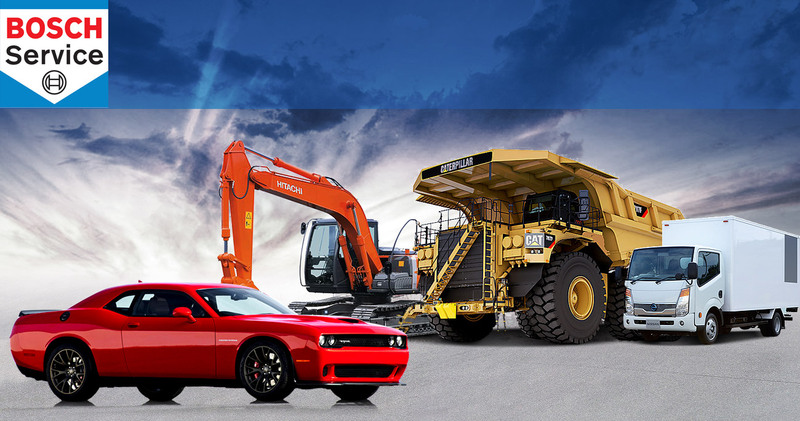 We have extensive experience working on Commercial Trucks, Light and Heavy Trucks, Earthmoving Equipment, Construction Equipment, Private Vehicles, Boats and more. Specialist Auto Electric offer a fully mobile service in the South Island, especially for those technical problems, as well as offering fleet maintenance and having an extensive range of replacement units for most makes and models, of light and heavy commercial vehicles. As a certified installer for both Bosch and Hella products we can extend the life of your warranty on many products. We also undertake your warranty repairs. Contact us for new or custom builds. What do you need? We can help! Security, Navigation, Entertainment, Cruise Control, no matter what you need - we can install it. For further information about how we can assist you, please contact us. © Copyright 2016 Specialist Auto Electric.